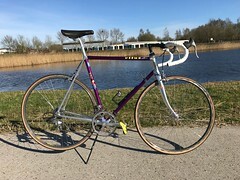 My first road bike was a second hand Batavus Professional: a former amateur team bike from 1978. 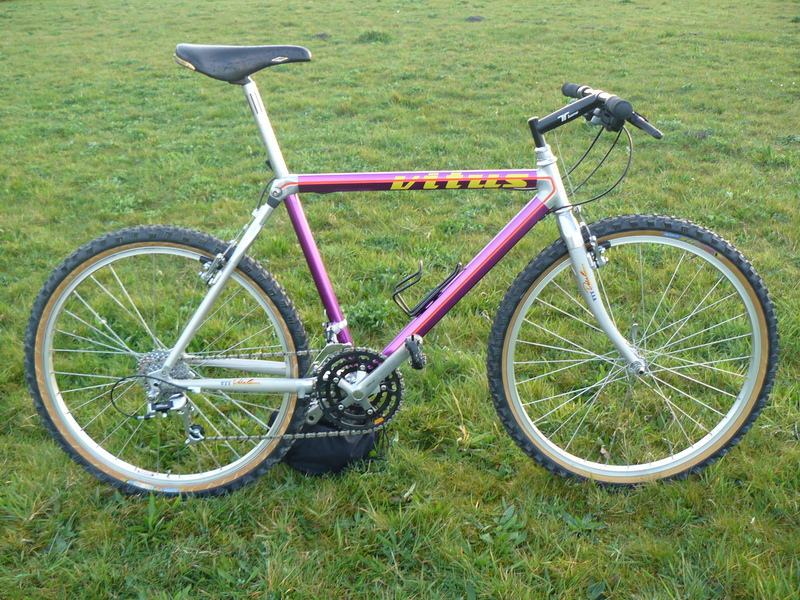 The frame was built with Reynolds 531 tubing and it was assembled with Shimano Dura Ace componentry. 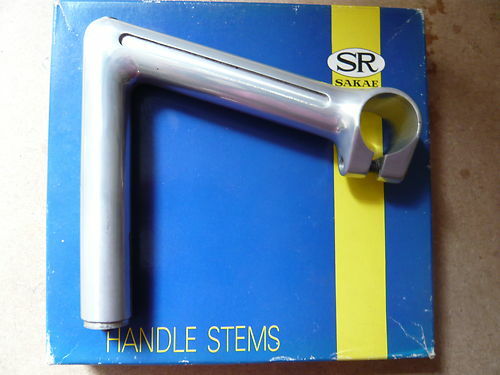 The bars, stem and seat post were from another Japanese company: Sakae Ringyo (SR). Not the generic low end OEM components, but good, high end stuff. The stem was milled in the centre of the clamp to make it lightweight and the same was done to the head of the seat post. 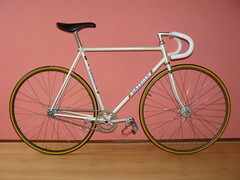 This was something that top Italian manufacturers (Cinelli, 3ttt, Campagnolo) didn't do in those days. But still, my bike components were Japanese and regarded as "less quality". In a certain way, it was correct, because the milled head of the seat post tended to bend a little, when the 2 saddle clamping bolts were tightened. I can't remember if something ever broke or not. Maybe I just switched over to Italian stuff because of the good image and because it was broadly available in the market. When I bought my Superia track frame with the nearly complete Dura Ace 10 group set, I had the idea to build the bike with as much as possible Japanese parts. Of course not with the middle-of-the-road "Custom" series or a Laprade seat post, but if possible with more classy stuff, like I had on my old Batavus. At that time, I didn't realize how rare these parts are nowadays and how difficult it would be to obtain it in the right specification. 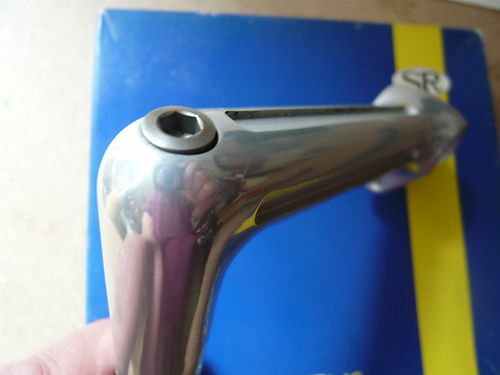 The first part I obtained for the Superia is the handlebar stem. I always need very long stems (13 or 14 cm) and it was very hard to find an SR of this length. First I found a beautifully Superia-pantographed 3ttt stem in the States, but I played the poker game too much and I lost it. So, I nearly dropped the idea of going fully Japanese, but because of this loss, I was back on track again. At nearly the same time I found a nice SR stem in England and this time I won. It's not the same as the New Royal Extra Super Light (NRY-ESL) of the Batavus, but it's a New Royal Super Light (NRY-130SL). No milling in the clamp, but fluted at the sides and at the top. Still a very nice stem. And, of course, the right dimensions: 130 mm, 22.2 mm, 25.4 mm.